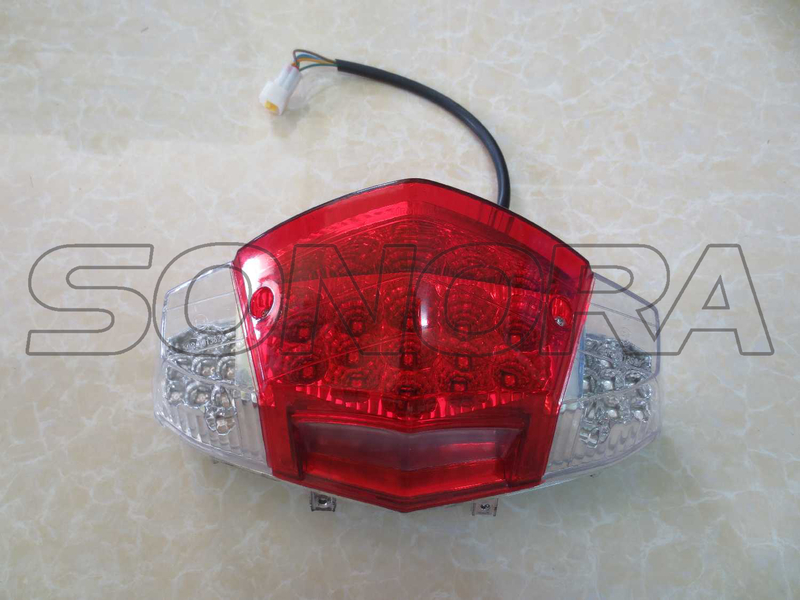 This scooter taillight is for Baotian scooter BT49QT-20CA4,also scooter name as Diablo.You may see this model in in Europe,such as Sweden,UK,Italy,German,etc.The taillight quality is same as the Original ones,reliable and stable delivering Light.Its weight is around 0.4kg,50pcs/carton. This taillight will Suitable for Baotian BT49QT-20CA4 scooter, or may fit for other models.if there are any dimensions you want to know,don't hesitate to tell us. 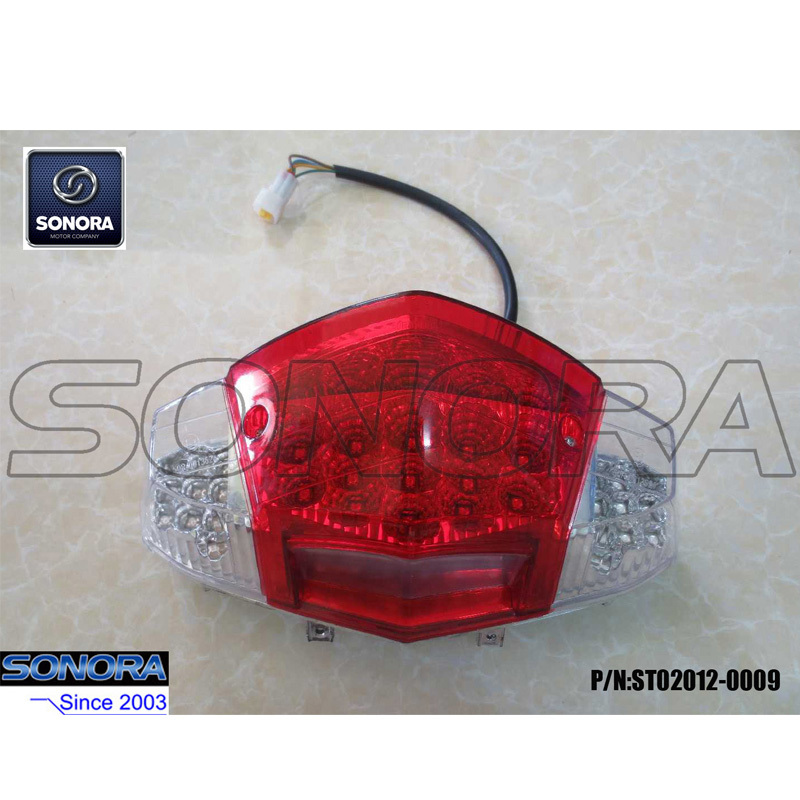 Looking for ideal BT49QT-20CA4 Tail Light Manufacturer & supplier ? We have a wide selection at great prices to help you get creative. All the Baotian BT49QT-20CA4 Taillight are quality guaranteed. 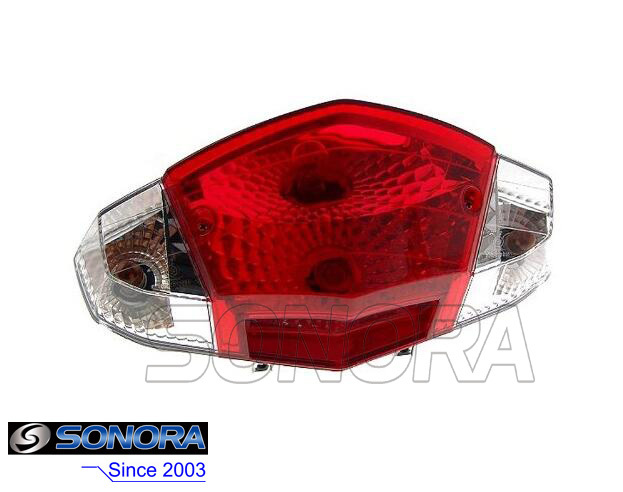 We are China Origin Factory of Baotian BT49QT-20CA4 Rear Light. If you have any question, please feel free to contact us.